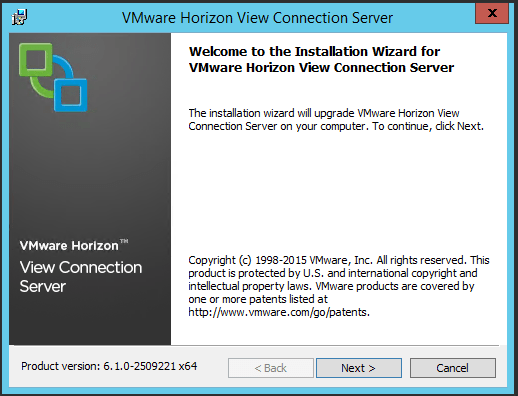 In my previous blog I wrote about the upgrade process of the View Composer to version 6.1, read the blog here. 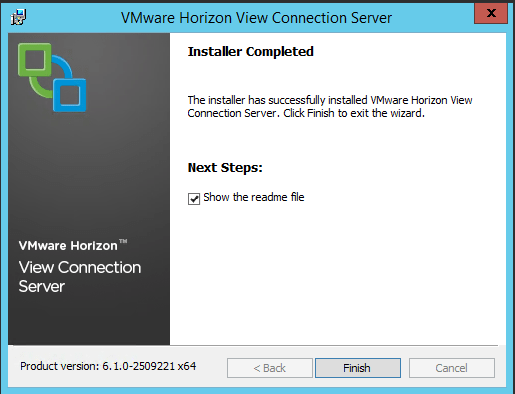 I this blog I will show you how to upgrade the connection servers to version 6.1. 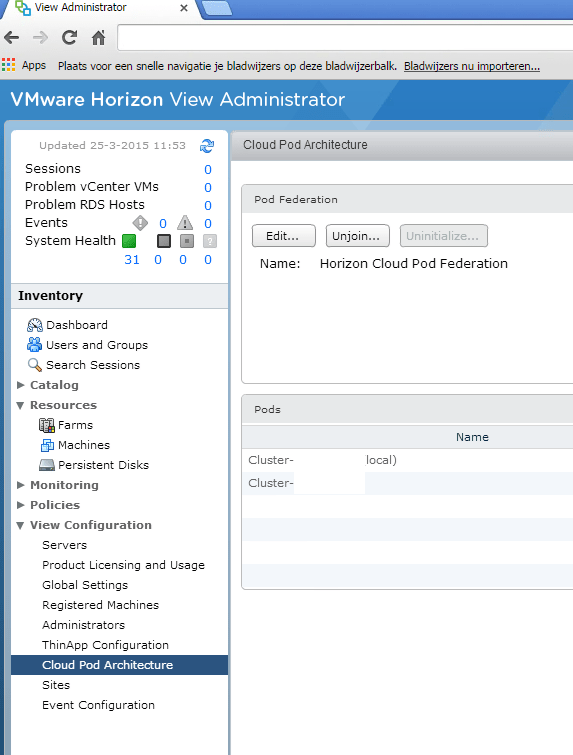 Open the View administration console and make a backup of the connection servers. 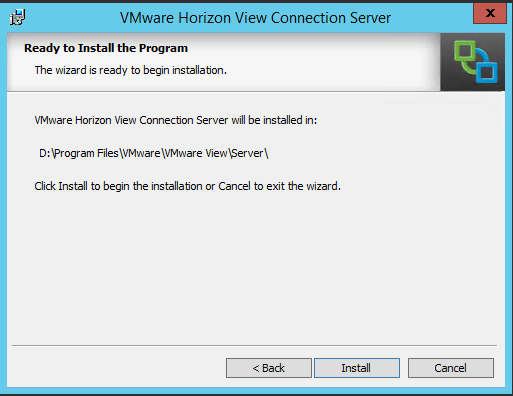 Also create a snapshot of the virtual machine to make sure you have a fallback. Make sure the folder shown is the correct one..
After this the upgrade will start, mind you the upgrade will take a while. 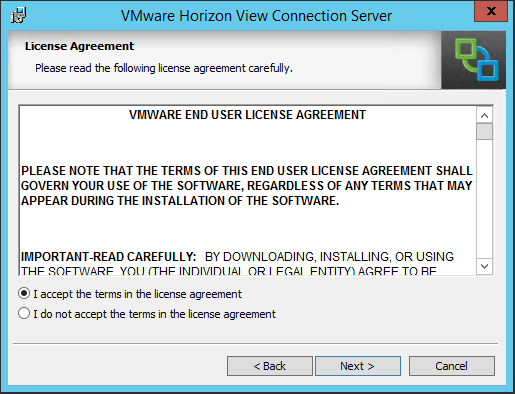 It deletes all services etc and will re install the complete server. 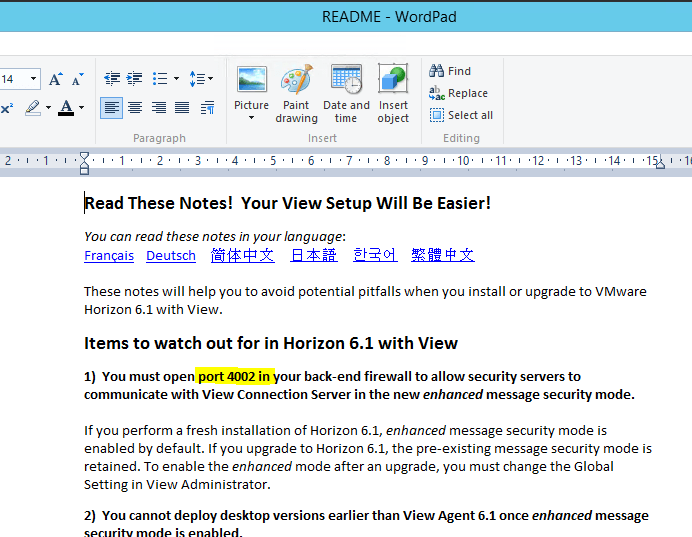 After the installation the readme is opened and you need to read it carefully, port 4002 between the security server and the connection servers need to be open to enable enhanced message security mode. One last thing is to do a check if the upgrade was successful so we open the admin console and look for the upgrade Connection server. Again the ALL GREEN should give a hint. 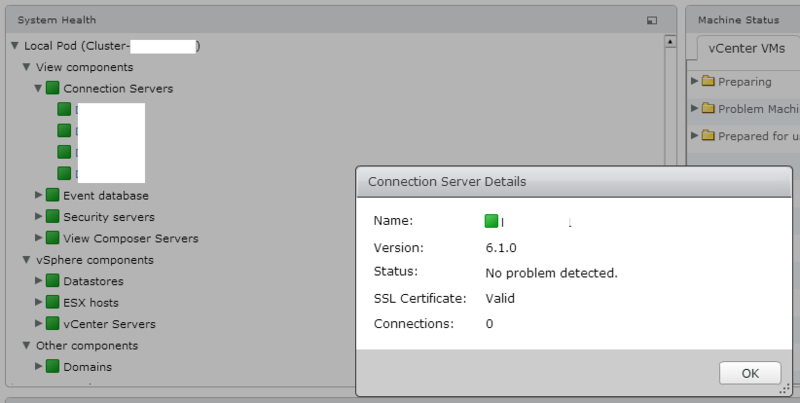 This is the end of the upgrade, got 7 more connection servers to go… Next blog is the Security server.